We are so excited to be a part of Amplify Austin 2018! Please consider joining us in raising awareness and funds for so many organizations working so hard to do good and give back to the community! 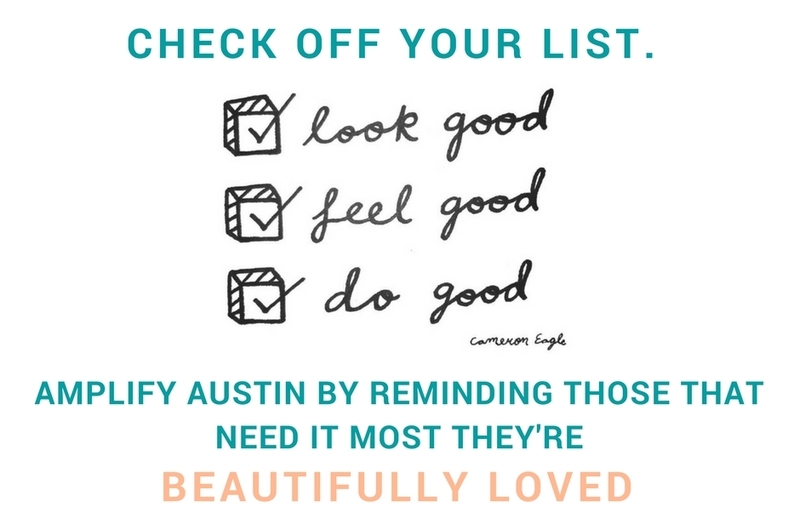 Beautifully Loved would be honored to have your support in helping us with donations so that we may continue to provide love and care to families dealing with pediatric cancer and blood disorders here in the Austin area. With your help, we can provide programs, experiences, and encouragement that raises confidence and empowerment to kids and families who deserve to be uplifted. Please visit amplifyatx.ilivehereigivehere.org/beautifullyloved if you're interested in pledging a donation.